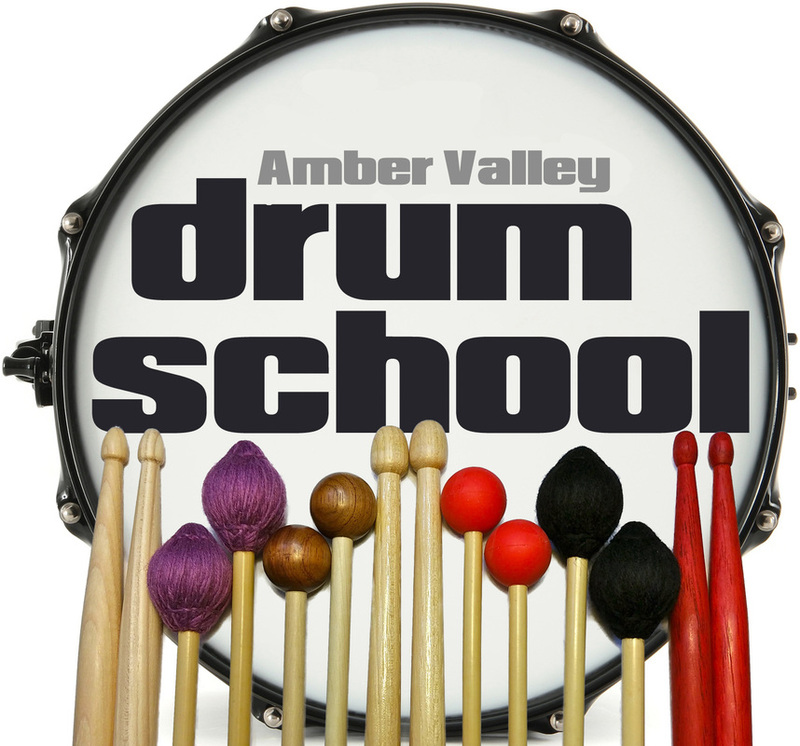 Welcome to the Amber Valley Drum School, offering individual drum and percussion lessons around Nottinghams NG16 area, within easy reach of Ripley, Heanor, Derby, Eastwood etc. marching and concert snare drum, tuned percussion and more! Want to learn to drum along to your favourite tracks? Maybe work towards earning recognised drum examinations? beginner looking to start playing drums, or an established player that's stuck in a rut and in need of some fresh ideas and direction, our drum teacher will help you achieve your musical goals and ambitions. There's never been a better time to learn to play drums! Our drum tutor has over 25 years teaching experience, both privately and in schools, and holds a full CRB/DBS certificate. As a registered Drumsense tutor covering both Nottingham and Derby areas, he undertakes regular training and professional development to ensure that our drum school delivers excellent tuition for both beginners and more experienced drummers alike. Our students have achieved great grades in the Rockschool Drum Kit examinations, performing a wide variety of musical styles, and we are one of the few drum tuition studios that provide rudimental snare and marching drum lessons, offering a great way to build up your drumming skills and technique. Whatever your age, ability, or experience, drum lessons should be fun and informative, Amber Valley Drum School prides itself on its friendly, professional service, whatever your goals. So, if you're thinking of beginning drums, call us today to start your journey!